Training is only provided for group bookings at work sites where the equipment is available. We don’t run regular courses or provide training to individuals. 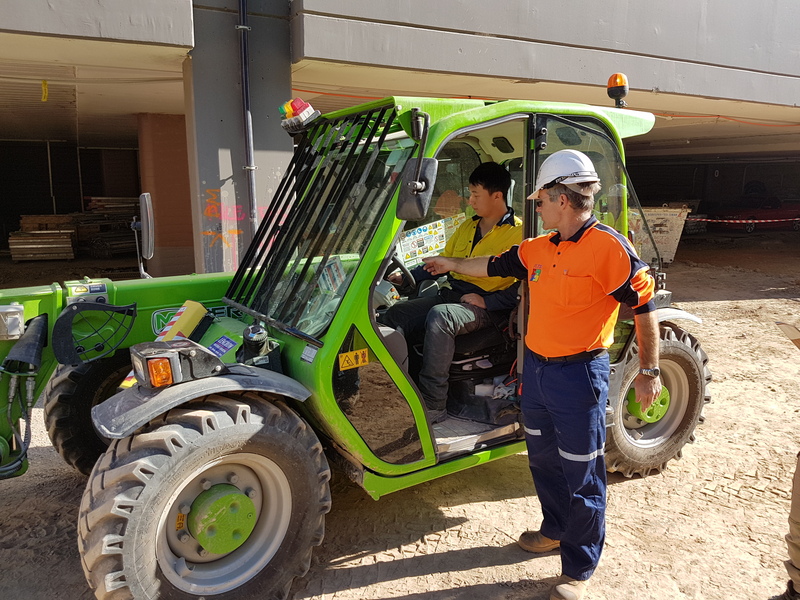 The Gold Card is issued by the Telescopic Handlers Association of Australia and provides evidence of “duty of care” training. 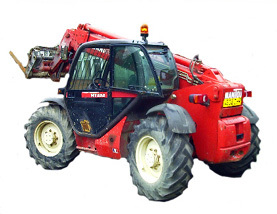 A forklift licence does not cover the use of a telehandler as these are are a variable reach rough terrain type vehicle. The Gold card will only be is issued for the attachments used. All required attachments must be available on the day of training. Selecting, fitting and removing attachments. 5 – 8 hours depending on numbers and experience of operators. Cost depends on classes required, location and number of trainees. A tailored quote will be given. 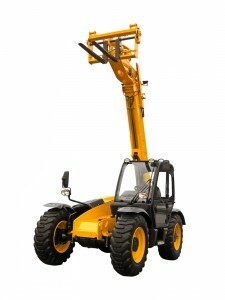 Confirms that the operators of Telehandlers have been trained in their safe use. 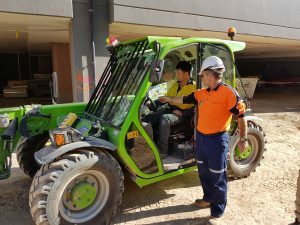 To enquire about one of our Sydney based telescopic handler training courses please call 0410 019 149.